HALLOWEEN PHOTO SHOOT on Sunday! Bring in your pets for our yearly Halloween photoshoot to benefit Renee’s Rescues! 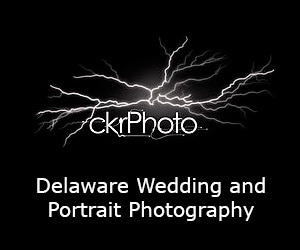 Chelsea of ckrPhoto (ckrPhoto.com and facebook.com/ckrphotography) has donated her time again this year. Costumes not required but feel free to bring your own costume or check out a selection of available costumes on hand that day. 100% of the proceeds benefit the rescue!